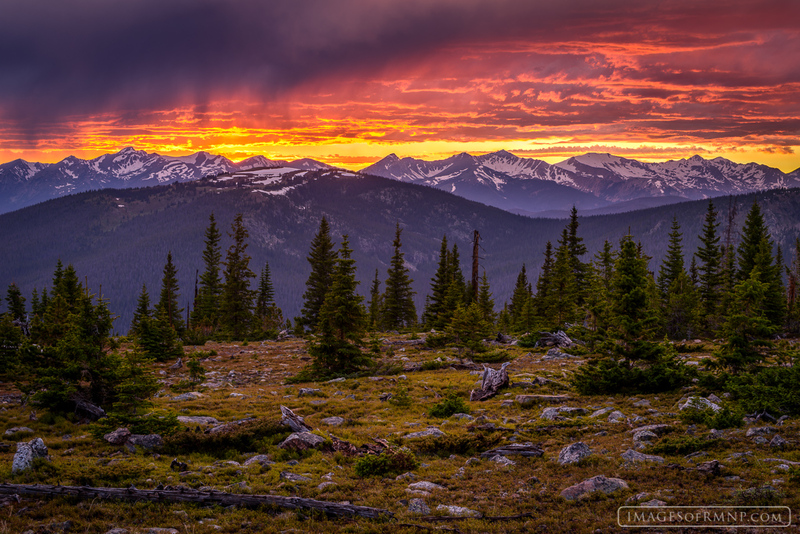 Shortly after the sun set behind the Never Summer Mountains the sky exploded with incredible color making the ten mile hike to get here well worth the effort. Nights like these are so rare and so special that I count myself incredibly fortunate for having been in just the right place on just the right evening to experience this incredible scene. Photo © copyright by Erik Stensland.